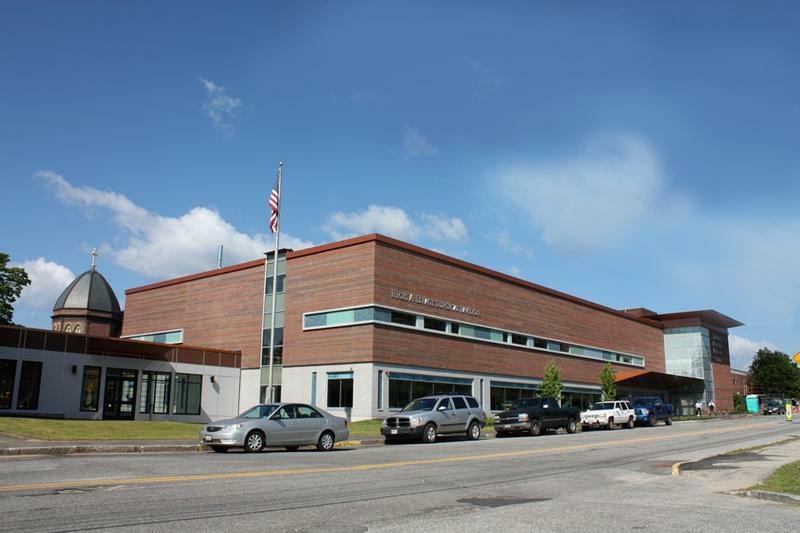 Two Lewiston hospitals have undertaken corrective action after the Centers for Medicare and Medicaid found they were turning away mentally ill patients in crisis from their emergency departments without adequate medical screenings or stabilizing treatment. Both hospitals were found to be in violation of a federal law that is intended to protect patients experiencing medical emergencies. LEWISTON, Maine - About two weeks ago, St. Mary's Hospital in Lewiston closed its Behavioral Intensive Care Unit. Hospital officials say it's a move they've contemplated for years, and recent financial struggles forced them to finally pull the plug. Finances are also driving a change to the hospital's outpatient substance abuse program, which will now require a down payment from those who qualify for free care. While some health advocates criticize the changes, hospital officials say the impact on patients will be minimal.